The Kamuela Inn is a boutique 30-room hotel in the heart of Waimea. Set back from the Kawaihae Rd (H19), to ensure privacy and quiet, with gorgeous views of Mauna Kea. Under new ownership and newly renovated, with chic paniolo design, all rooms have new pillowtop mattresses and sheets. Delightful organic Ola Tropical Apothecary bath amenities are made in Hilo. On-site guest laundry available.  "Hidden jewel in the quaint town of Waimea." "Like staying at your favorite Auntie's on the Big Island."